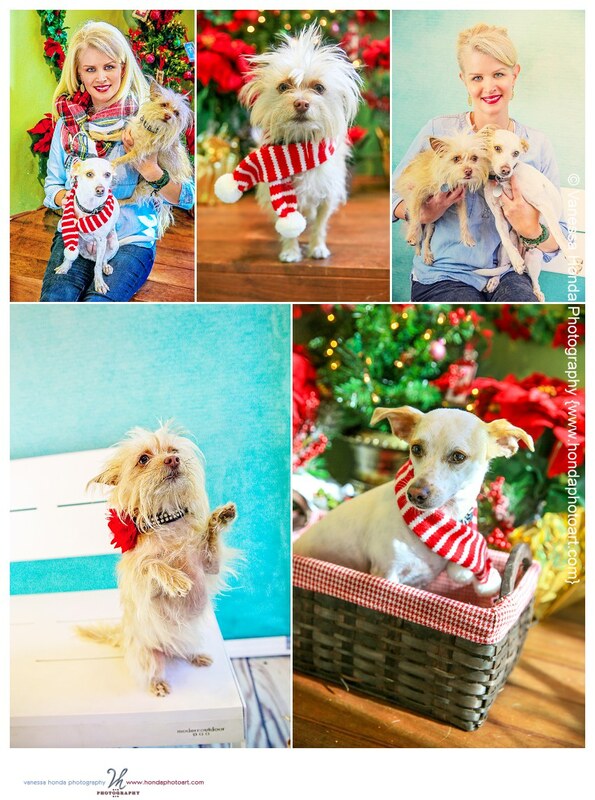 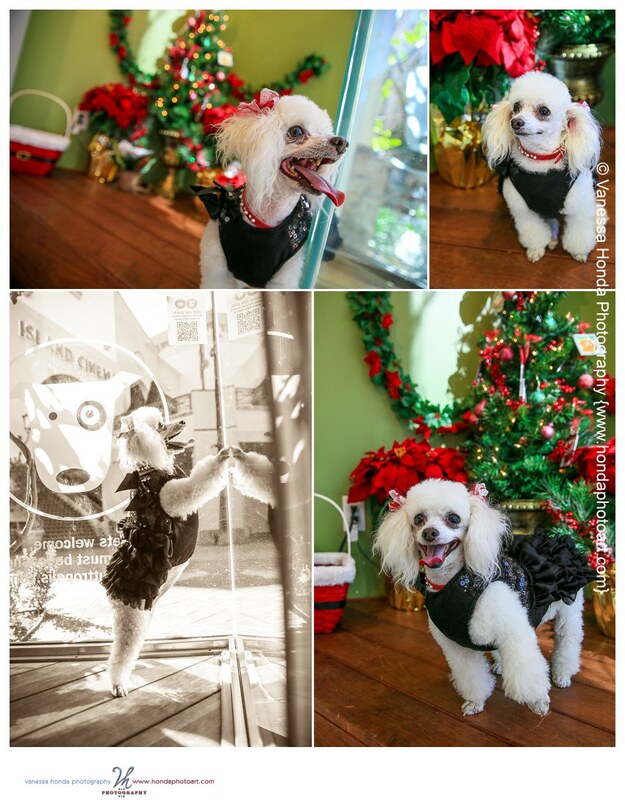 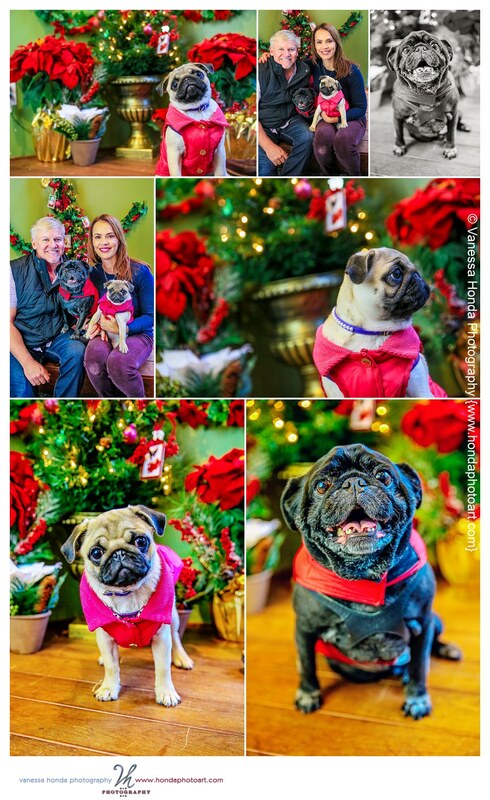 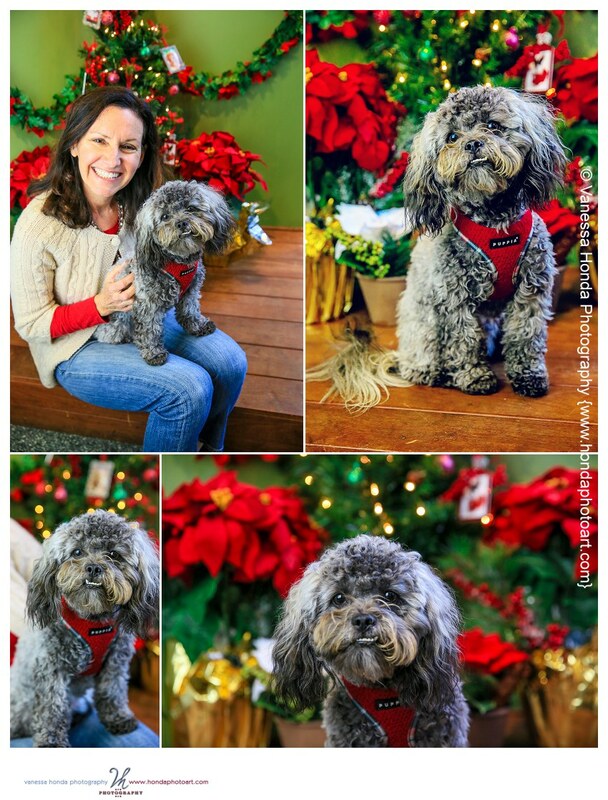 Last Saturday I had quite the enjoyable opportunity of running some holiday pet sessions at the Muttropolis pet store at Fashion Island in Newport Beach. 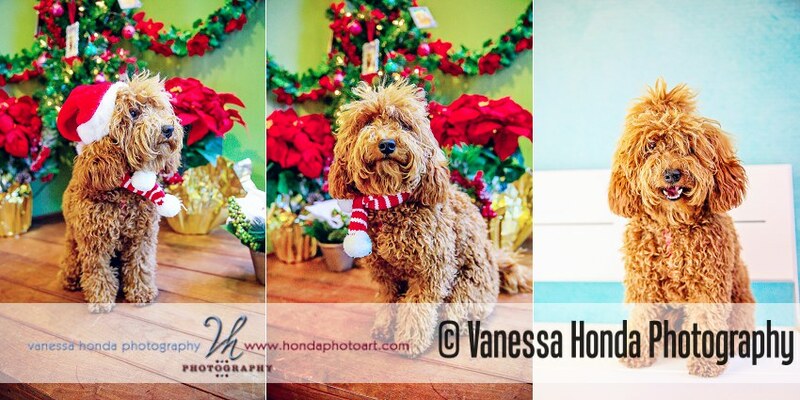 They were quite the amazing hosts and I had so much fun meeting so many new pets, from adorable Goldendoodle puppies, to an adorable teacup Australian shepherd, to a fun Siberian Husky, to lots of adorable pugs and poodles. 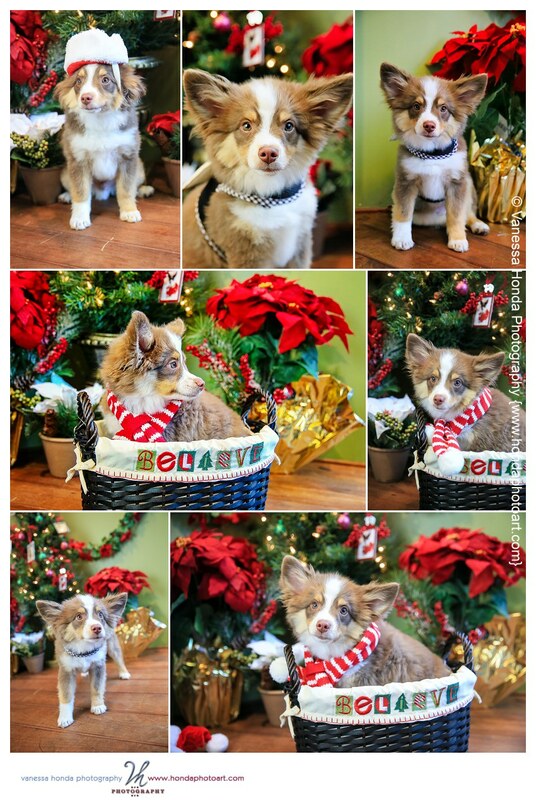 I wanted to take a good lot of them home with me and I look forward to doing more sessions there in the future. 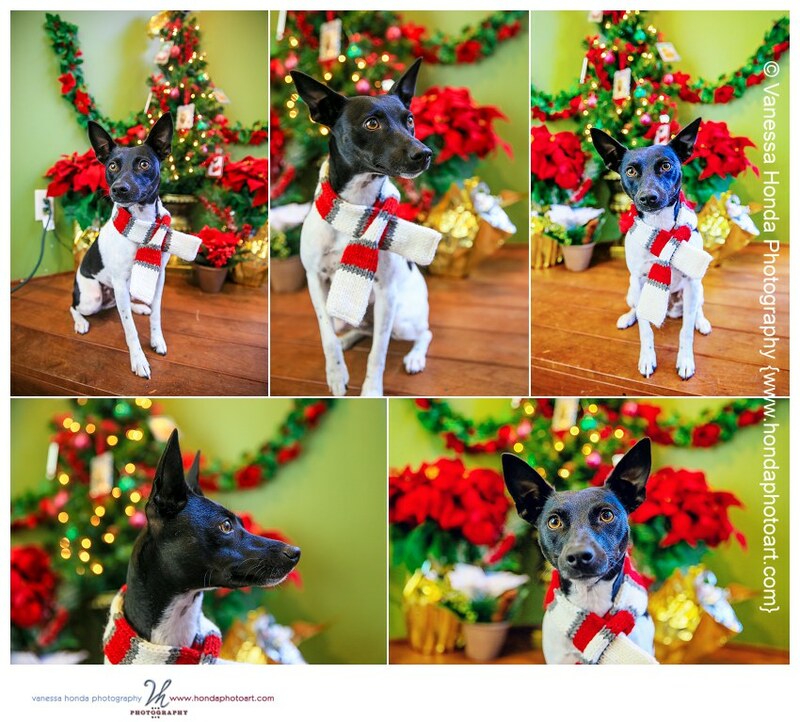 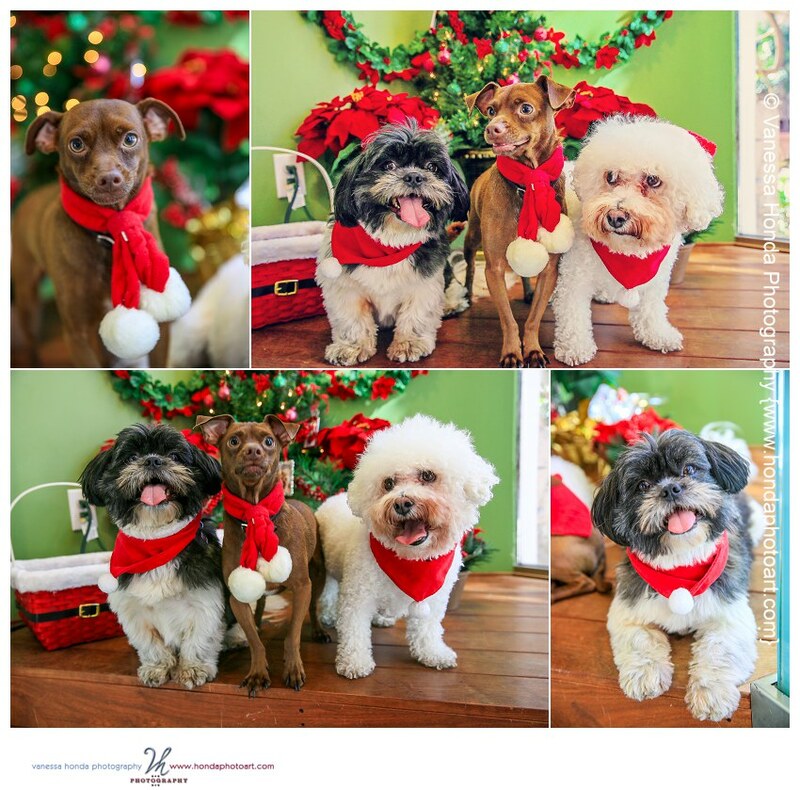 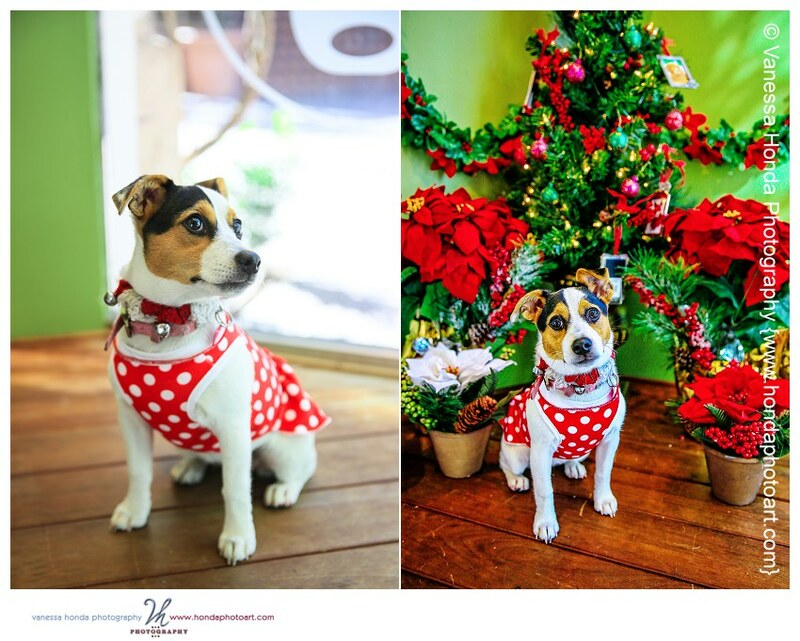 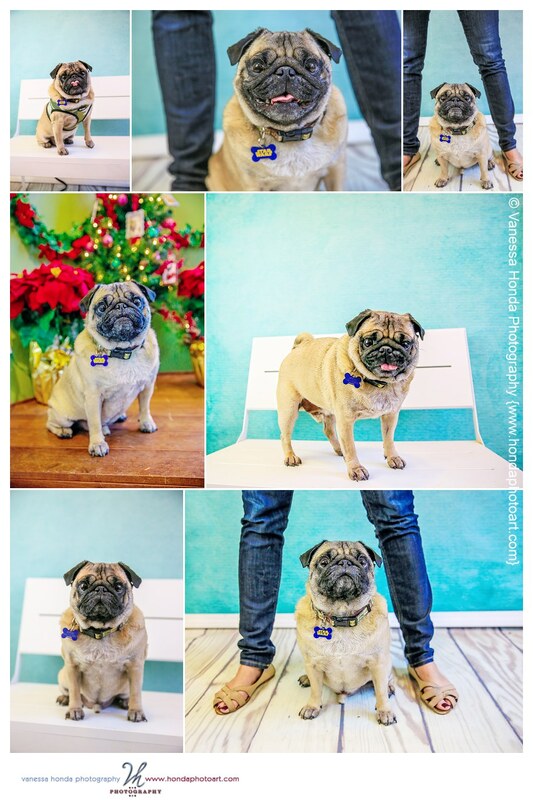 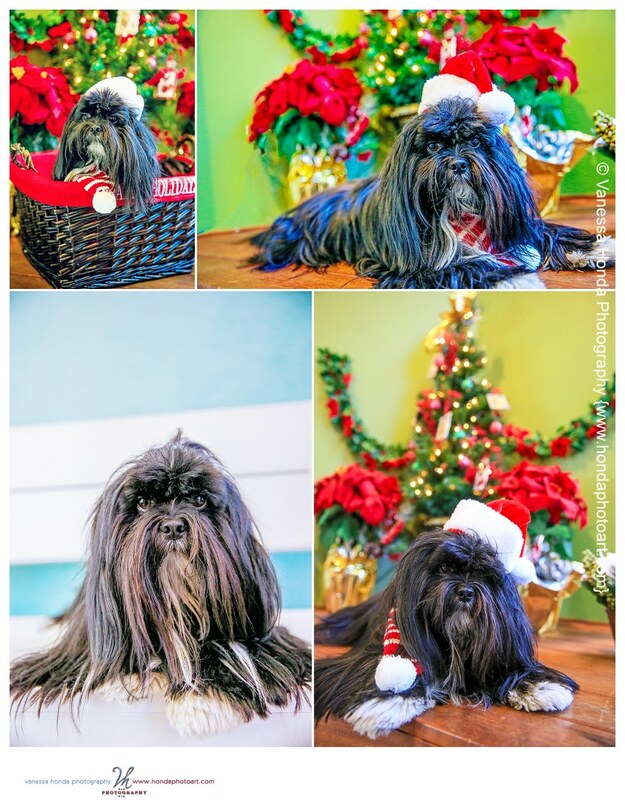 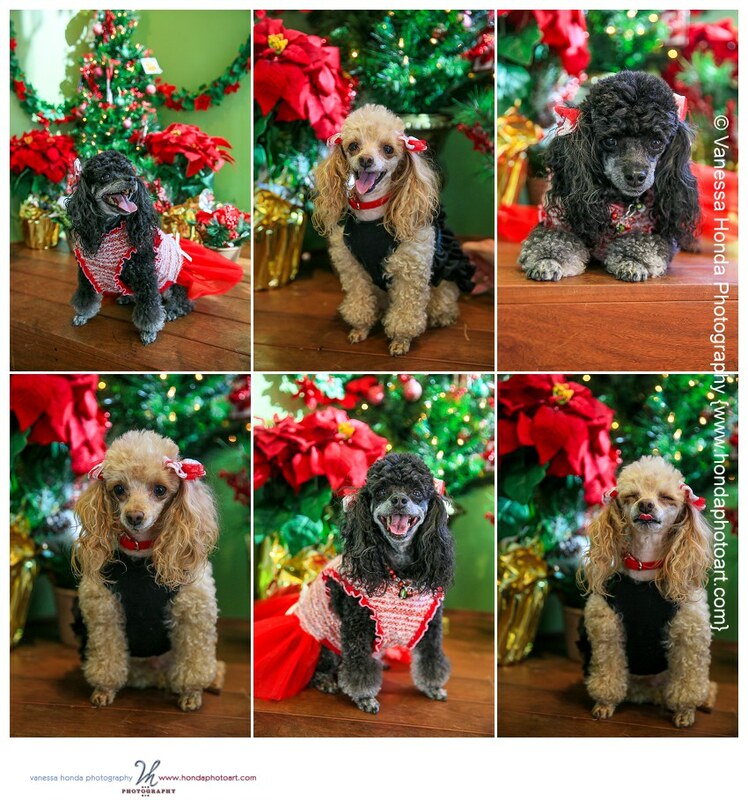 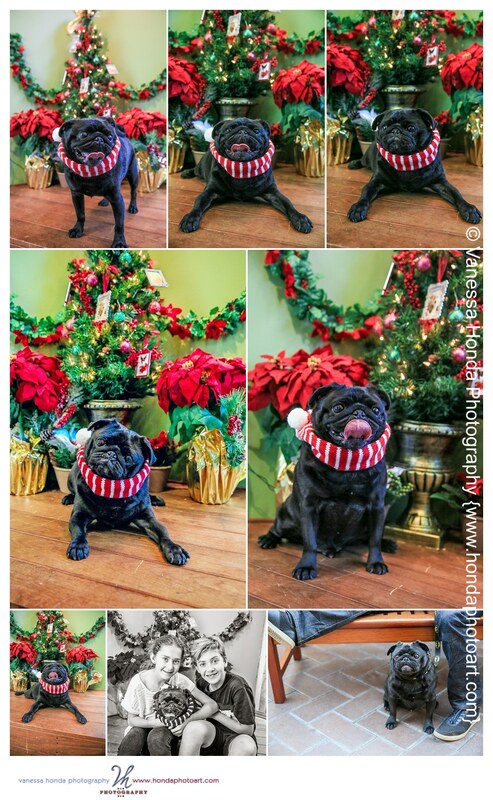 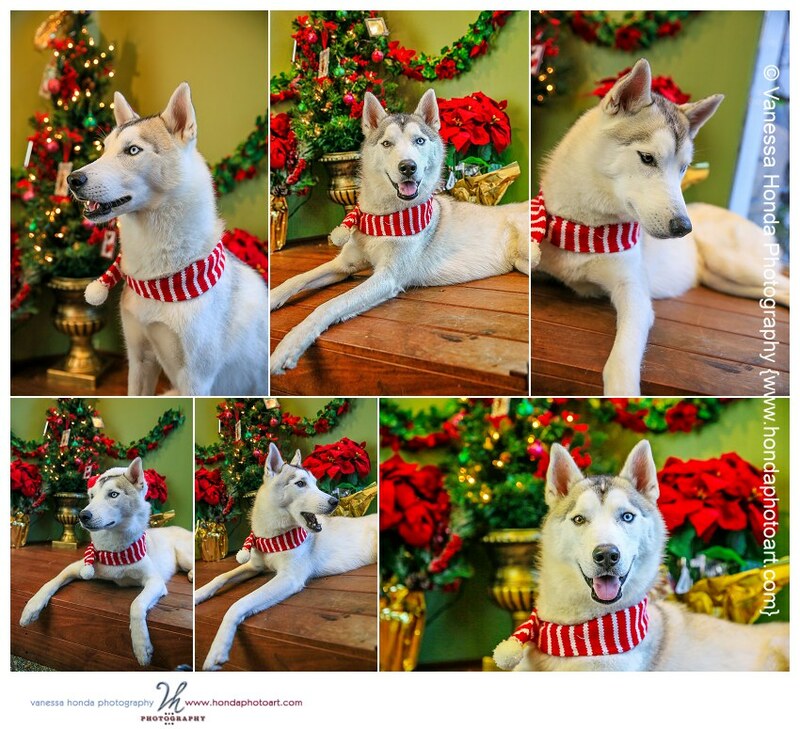 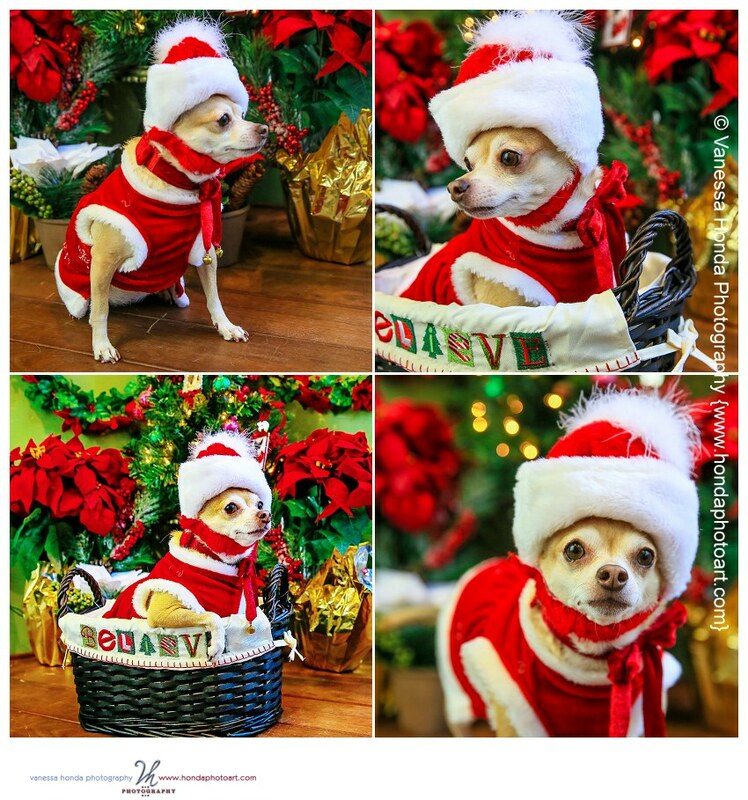 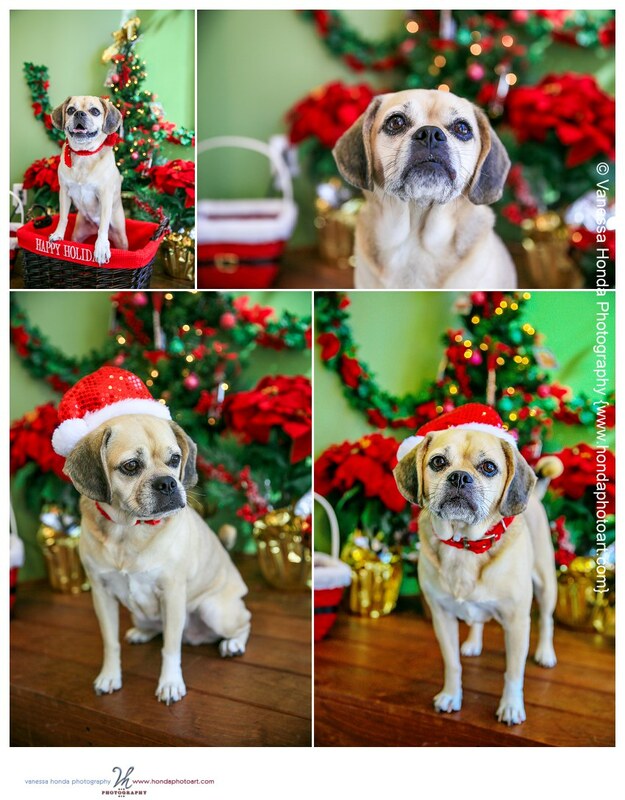 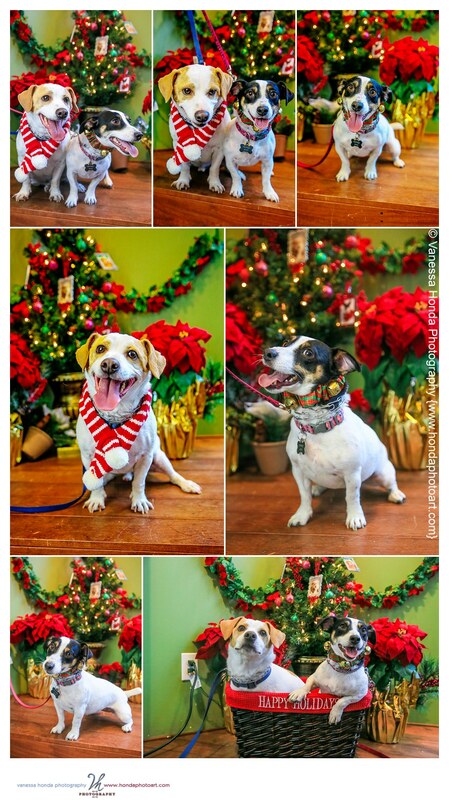 Check out a few favorites from the dozens of dogs and puppies photographed for the holidays this year!